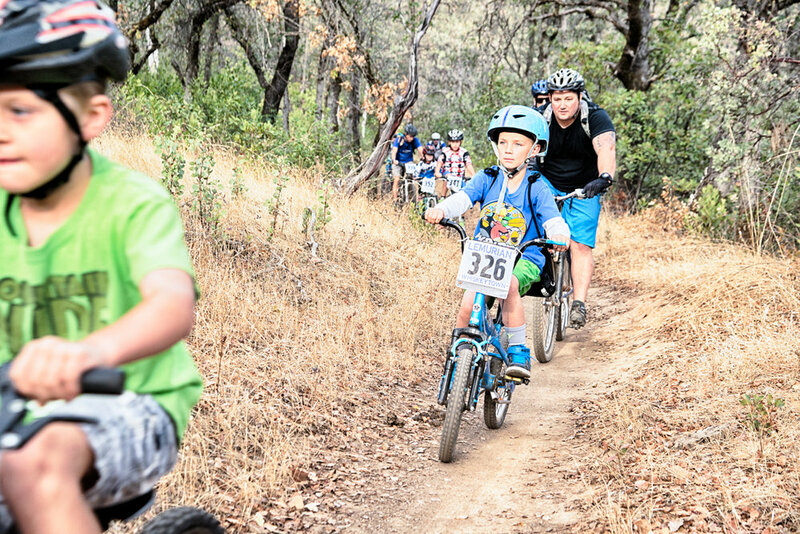 The Redding Mountain Biking Club, in partnership with the Bureau of Land Management, will hold its annual Take A Kid Mountain Biking Day on Sunday, October 2, from 8:30 a.m. to 2 p.m. at the Swasey Recreation Area. 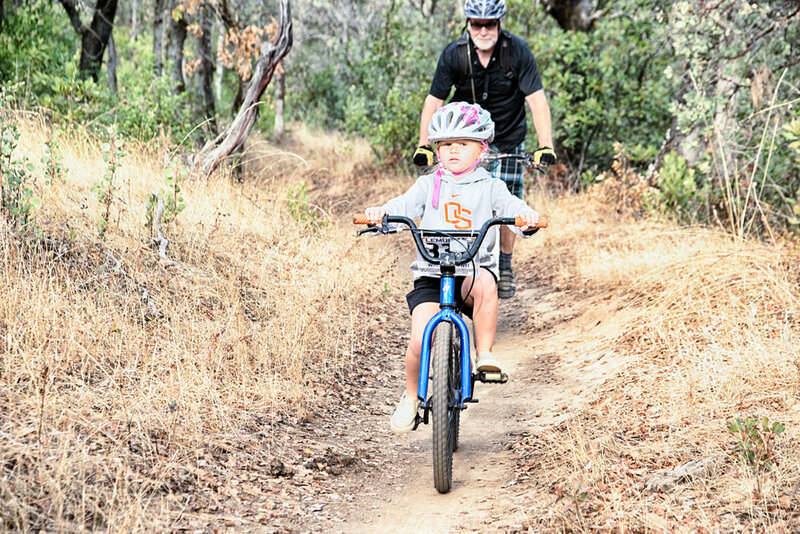 This free event offers guided group rides for all skill levels, with departures from 9 a.m. until 9:45 on trails throughout the Swasey Recreation Area. 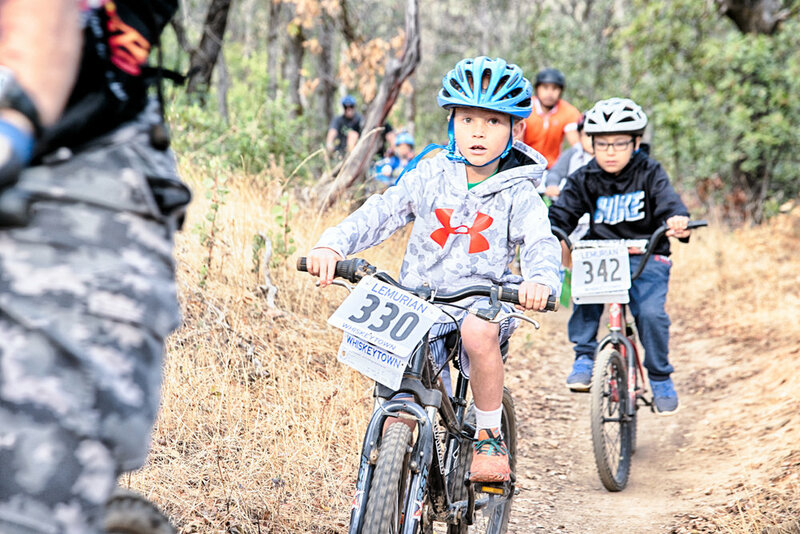 Participants should bring a bicycle in good working order, a safety helmet and water, and wear comfortable shoes (no sandals or flip-flops). 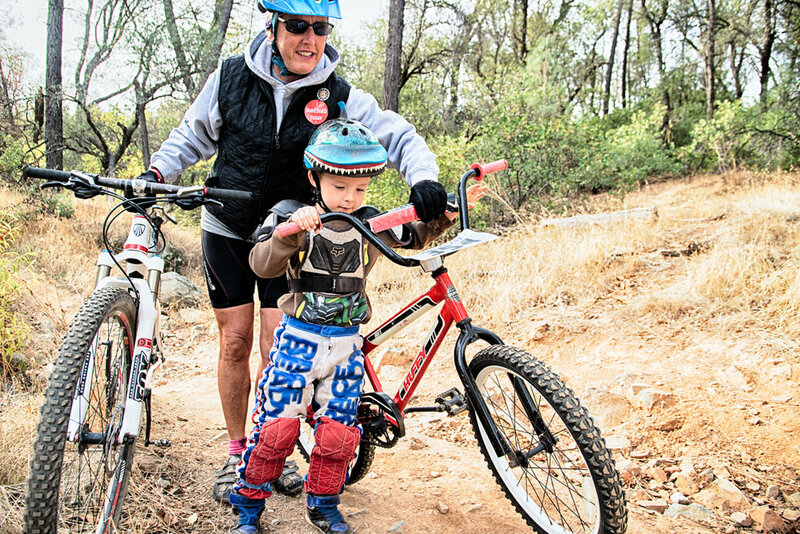 Following the event, RMB will provide a barbecue for participants and local merchants have donated a variety of items that will be raffled off. 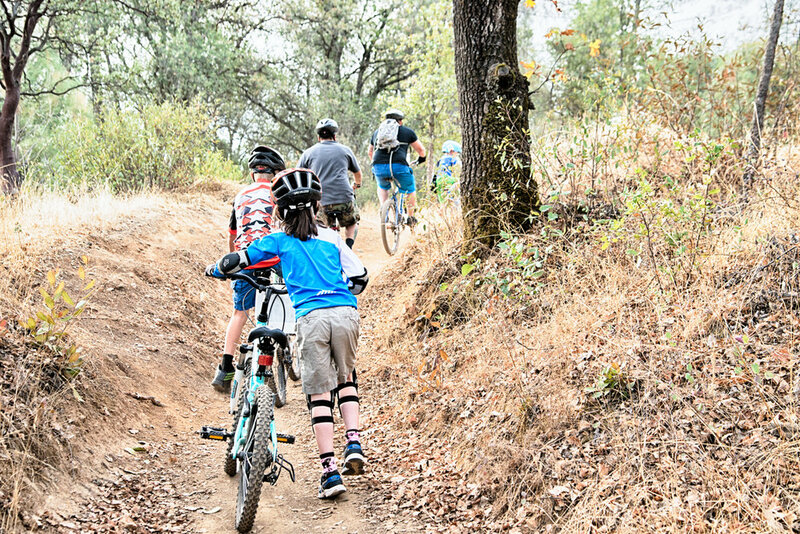 Take A Kid Mountain Biking Day offers an excellent opportunity to introduce both kids and adults to the pleasurable sport of mountain biking.